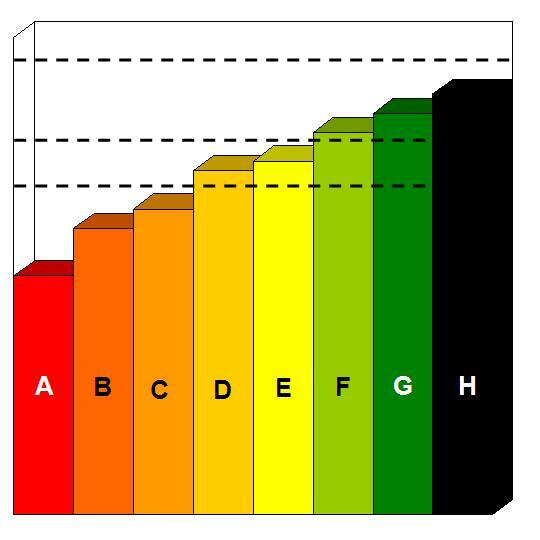 According to a Business Korea article Samsung announced, during a June 14 investor event, plans to reduce its DRAM capital spending and shift its focus to 3D NAND. 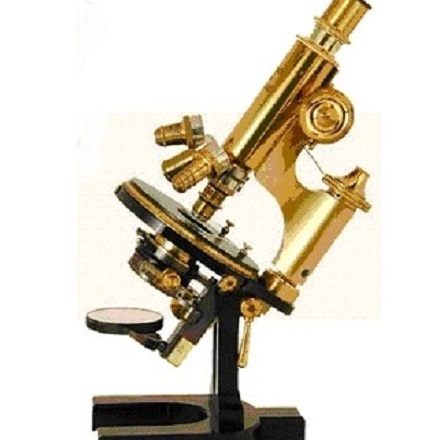 The Memory Guy sees this as an unsurprising move. 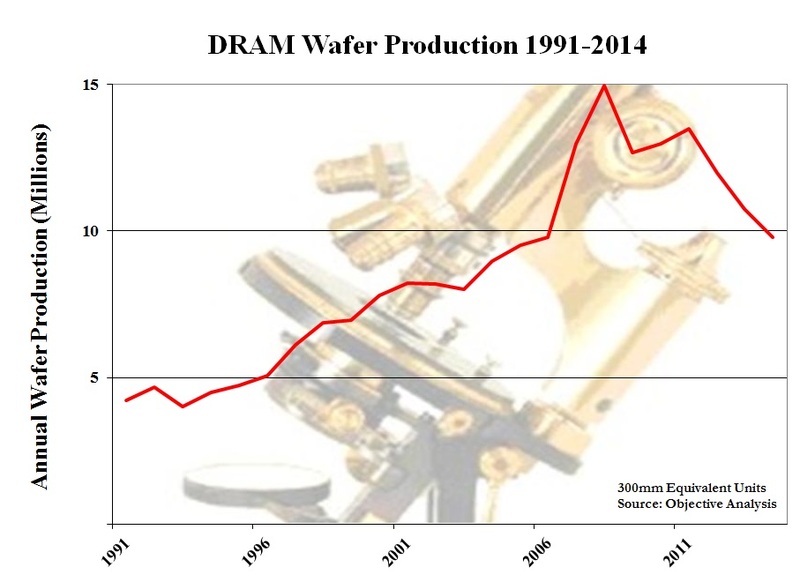 This post’s chart is an estimate of DRAM wafer production from 1991 through 2014. There is a definite downtrend over the past few years. 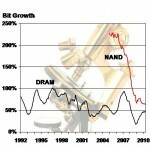 The peak was reached in 2008 at an annual production of slightly below 15 million wafers, with a subsequent dip in 2009 thanks to the global financial collapse at the end of 2008. 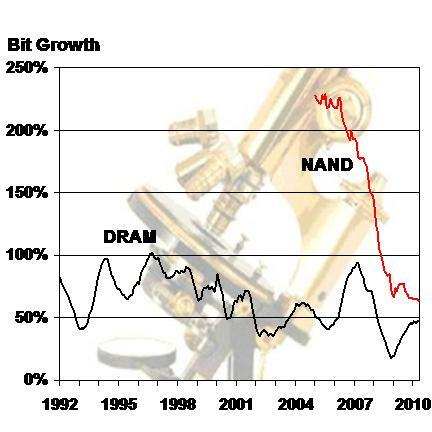 After a slight recovery in 2010 the industry entered a period of steady decline. 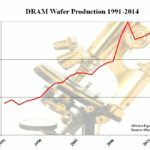 The industry already has more than enough DRAM wafer capacity for the foreseeable future. Why is this happening? 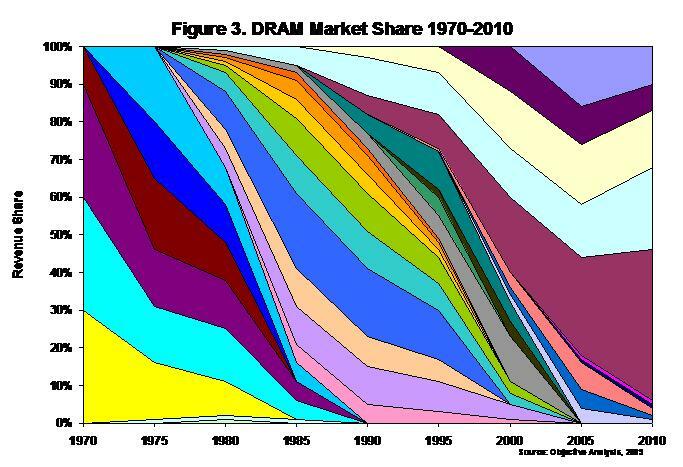 The answer is relatively simple: the gigabytes per wafer on a DRAM wafer are growing faster than the market’s demand for gigabytes.